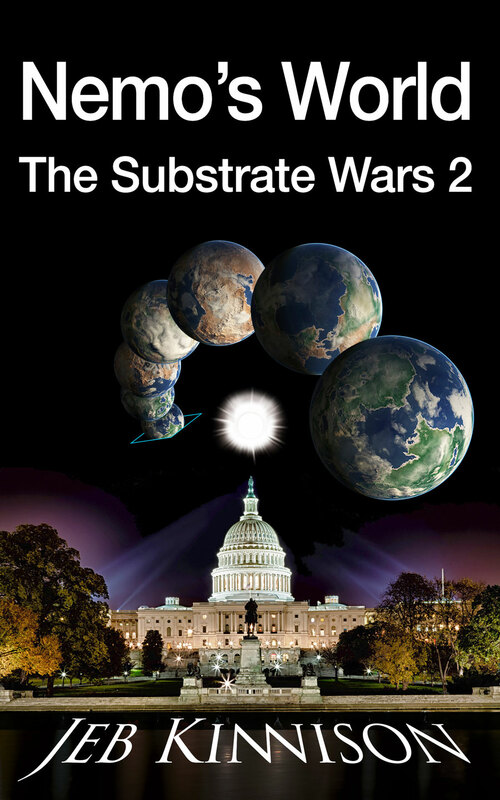 The Kindle versions of Substrate Wars books are still cheap — $0.99 for Red Queen, $2.99 for Nemo’s World, and $2.99 for the latest, Shrivers. 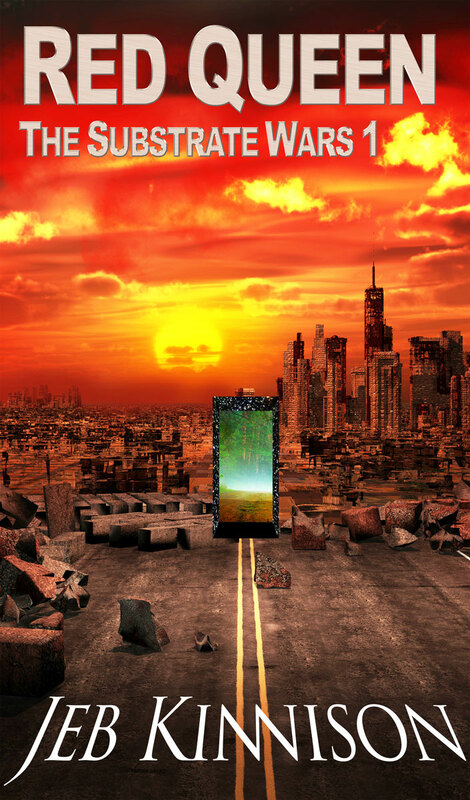 Tolino, apparently using iTunes outside the US. 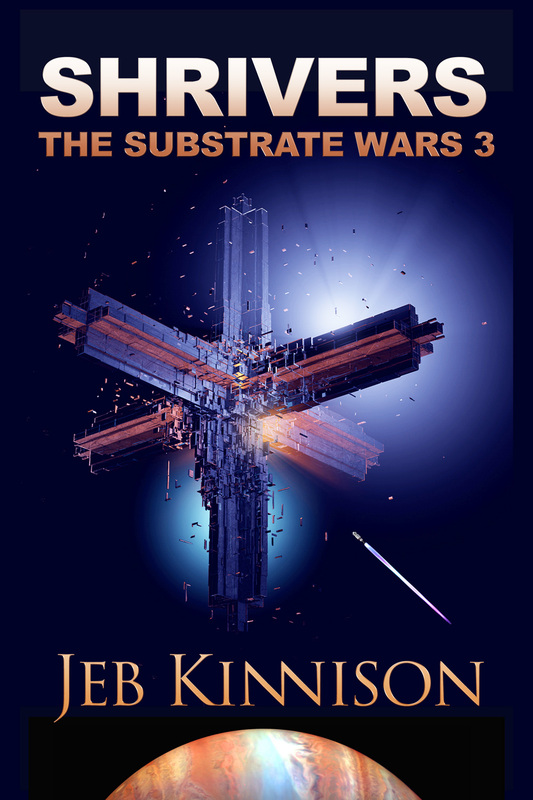 Posted in Books, Publishing, Science Fiction and tagged ibooks, kobo, nemo's world, nemo's-world-the-substrate-wars, nook, red queen: the substrate wars, scribd, shrivers, shrivers the substrate wars, substrate wars on November 1, 2016 by Jeb Kinnison.